And then I realized that I don’t have a single appetizer recipe on the blog. How did that happen? 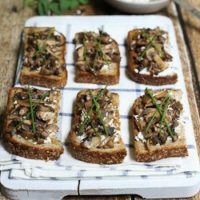 So last week, I had some mushrooms left over from making the Kale Salad with Warm Mushrooms and Ginger Dressing and I thought it was a great opportunity to make the Goat Cheese and Mushroom Crostini. 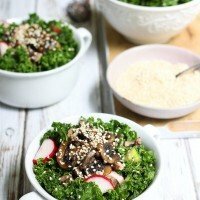 (Sorry for posting 2 mushroom recipes in a row). 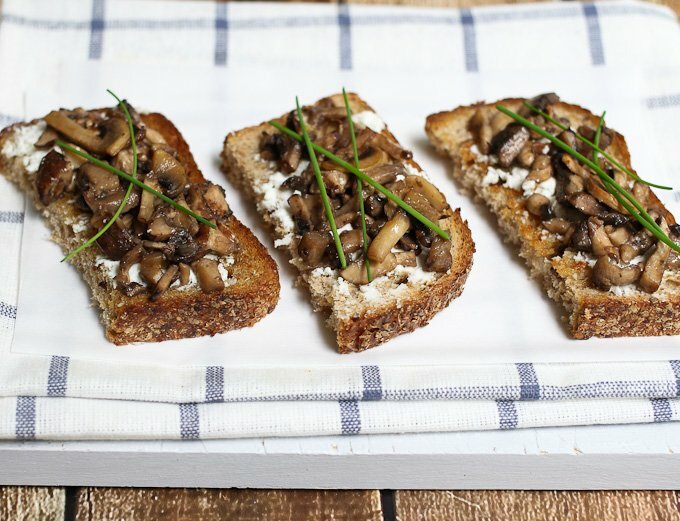 I think this recipe is perfect for outdoor entertainment. 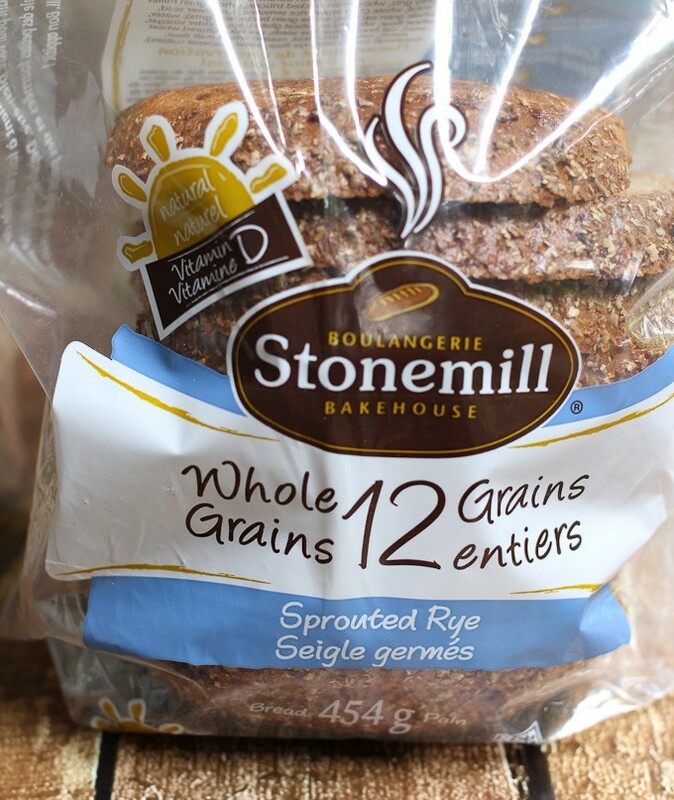 Have some friends over for a barbecue party in the backyard? 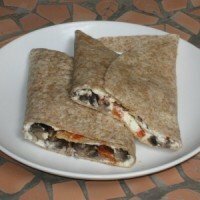 Make this healthy appetizer. 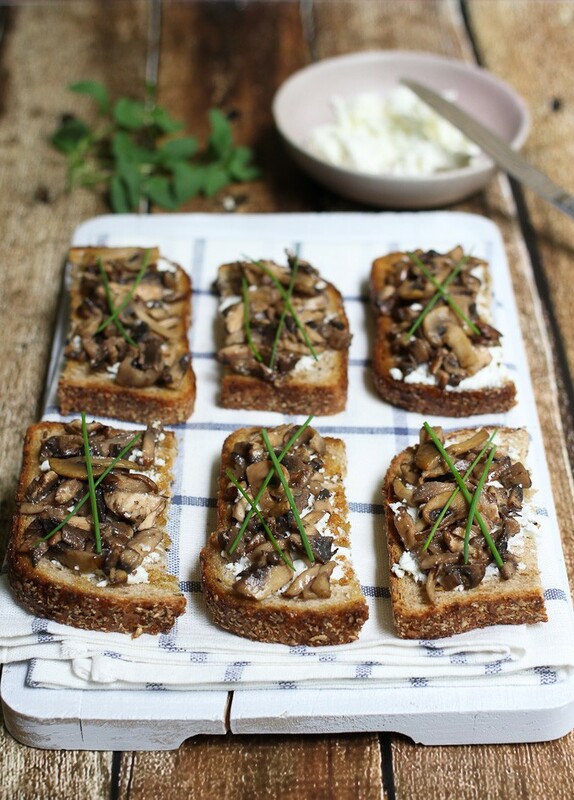 It’s fun and easy to prepare and if you have some fresh herbs, they will make the crostini even better! 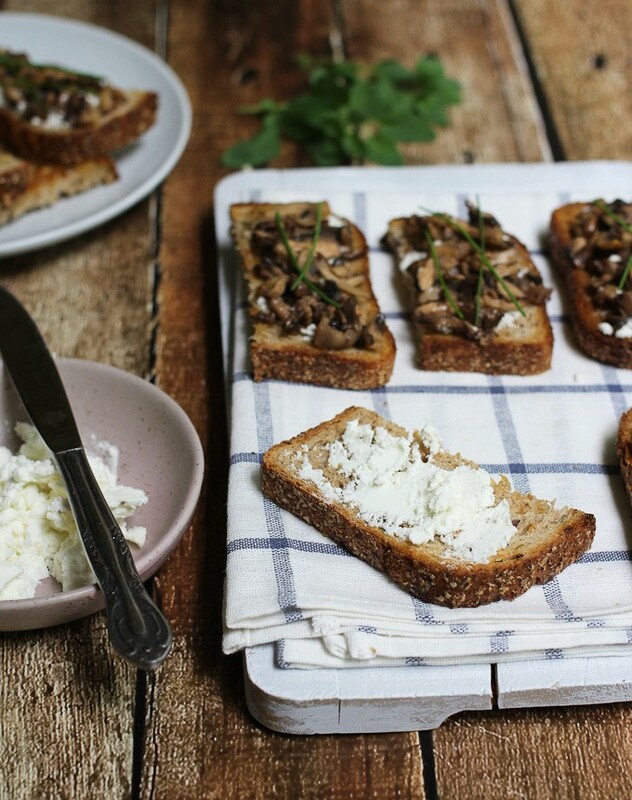 These Goat Cheese and Mushroom Crostini are fun and easy to prepare. 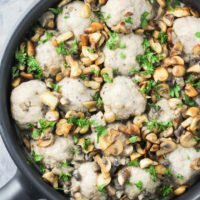 They taste even better and if you add some fresh herbs to them. Perfect for a party. Heat olive oil in a large pan over medium heat. 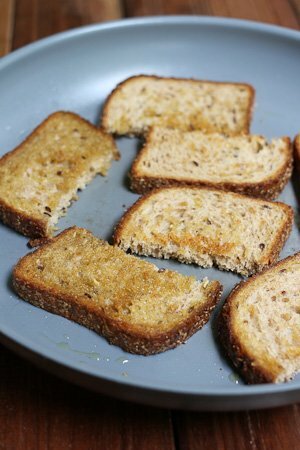 Place the bread slices on the pan and toast them on each side until crisp and golden brown. Work in batches if needed. 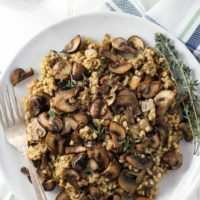 To saute the mushrooms, heat 2 tablespoons of olive oil in a pan over medium heat. Add the mushrooms, garlic powder, balsamic vinegar, salt, and pepper and saute, stirring occasionally, until the mushrooms shrink in volume, turn brown, and the liquid has evaporated, for about 10 minutes. 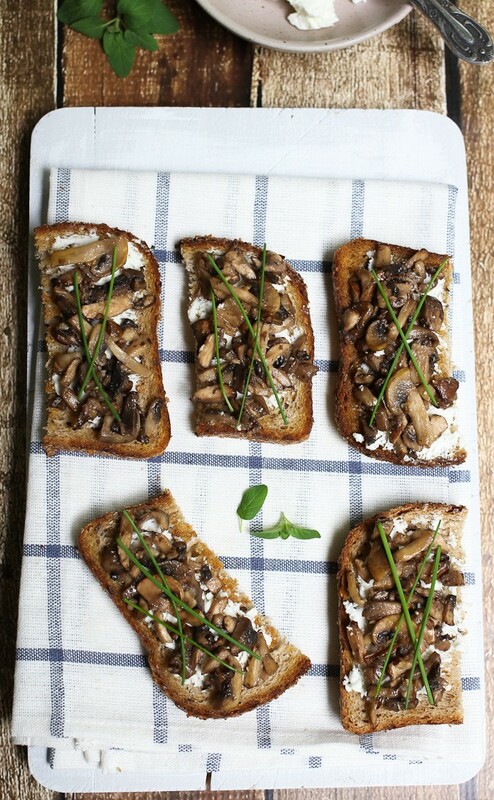 Spread the goat cheese on toasted bread slices and arrange the mushrooms on top. Decorate with herbs. The crostini taste better when warm. I love mushrooms so in my opinion you can never have too many posts about those. 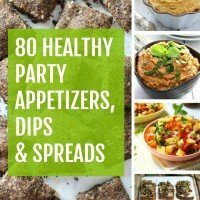 I wouldn’t mind eating all appetizers for dinner either 🙂 These look delicious!